My second post in the series of ‘Best Bakeries in…’ will actually attempt to cover a whole country. I spend a lot of time in Ireland, vising family and friends, so I have started to compile a list of my favourite bakeries in Ireland. As always, the focus is on #realbread bakeries. For a more comprehensive overview, have a look at this bakery map put together by the guys at Real Bread Ireland. 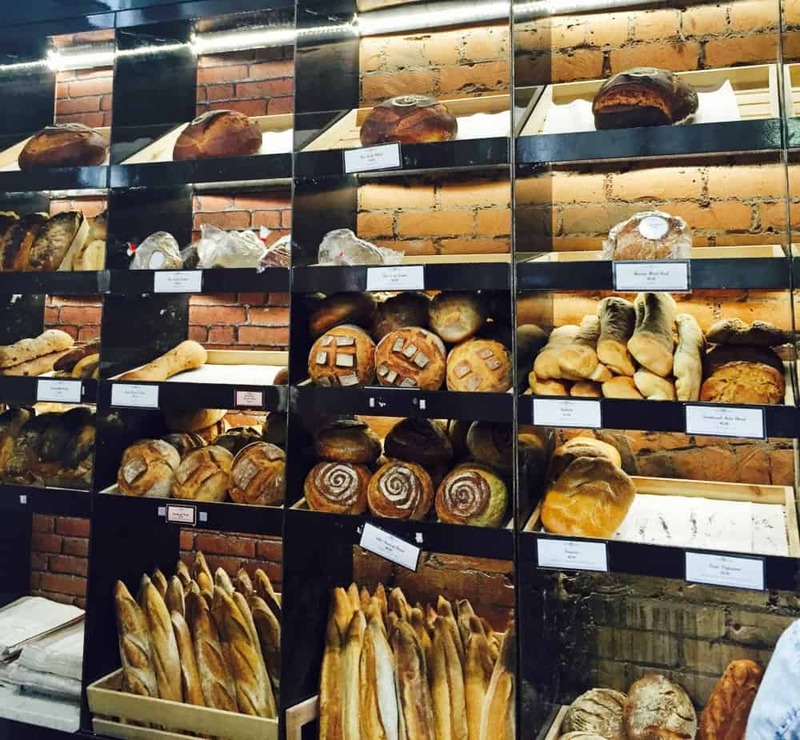 The shop has a state-of-the-art bakery at its premises and makes bread for its shop. 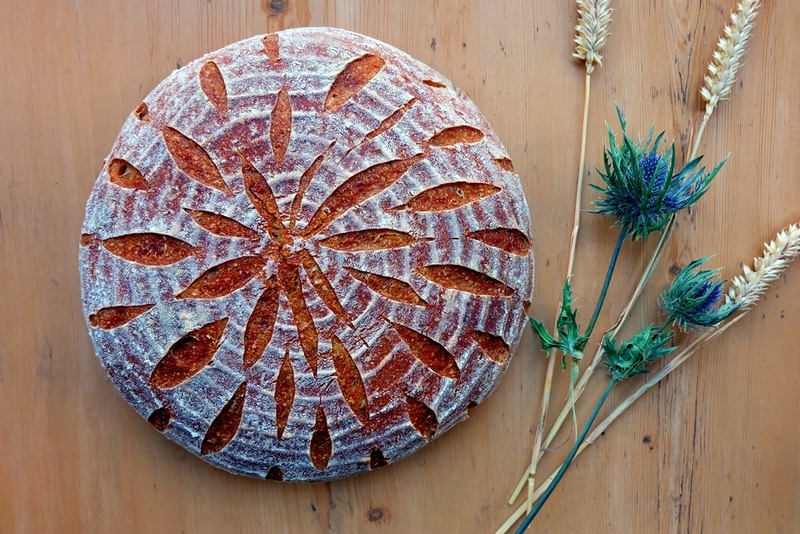 The breads use only flour, water, yeast and salt, plus natural flavourings such as seaweed. Award winning bakery, great sourdough loaves, lots of passion for real bread. Should you find yourself around Skibberean in West Cork, head to their bread school on Heir Island. Wholesale bakery, producing over 2000 loaves each night while using traditional artisan methods. Sourdoughs and yeasted breads are available from many stockists. I found it in O’Keefes, St Lukes, Cork but here is a list of all their stockists (also outside of Cork).